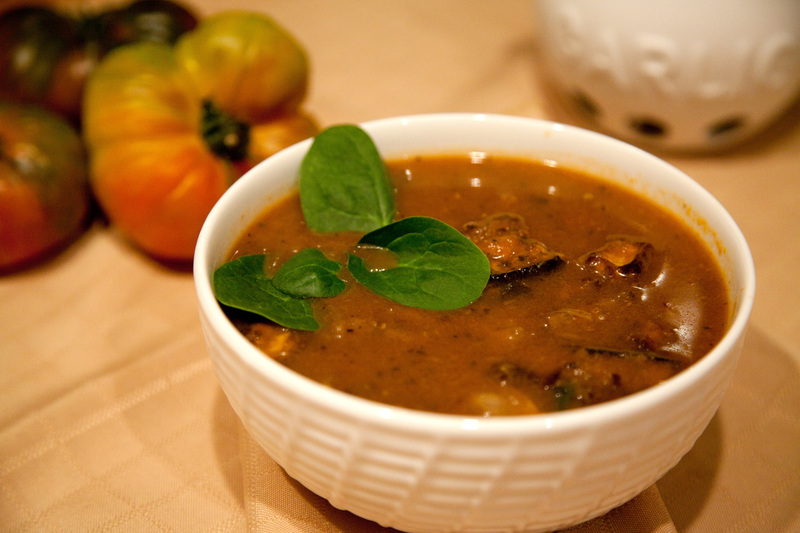 ENJOY THIS RICH AND DELICIOUS SOUP. This soup idea was created while on a yoga retreat in Ojai. I was discussing with the retreat chef the ingredients I had available at home and I came up with this. I wanted to do this with a curry but Chef Jen thought going with Italian spices would be perfect and she was right! 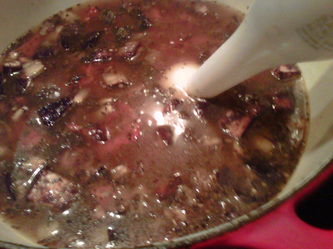 This newly created soup came out very tasty, I hope you enjoy it. preheat oven to 400. 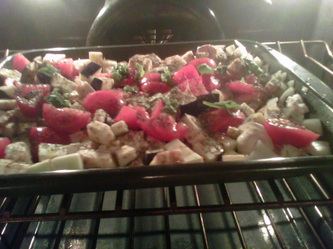 Place eggplant, tomatoes, onion, garlic and basil on large baking sheet. 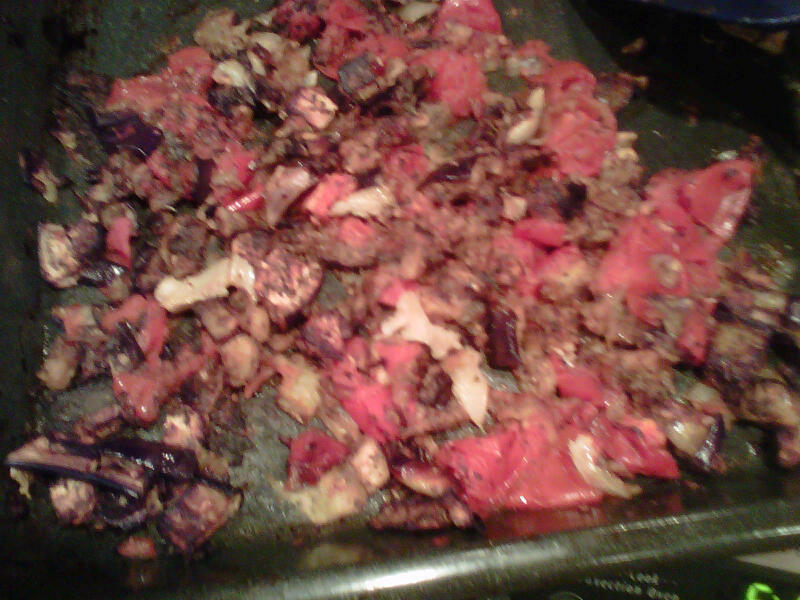 Drizzle with olive oil to coat all vegetables. Sprinkle with Italian seasoning mix. Roast until vegetables are soft about 45 min. 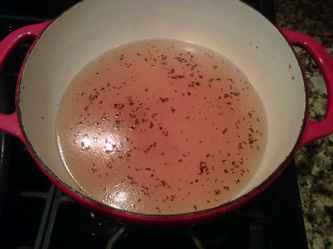 In soup pot warm up your stock of choice add a 1/2 teaspoon of Italian seasoning mix to stock. 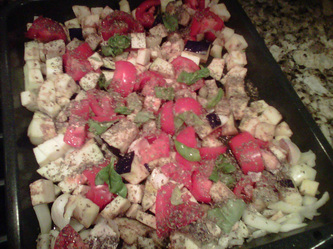 Remove your roasted vegetables and add directly to your soup pot. 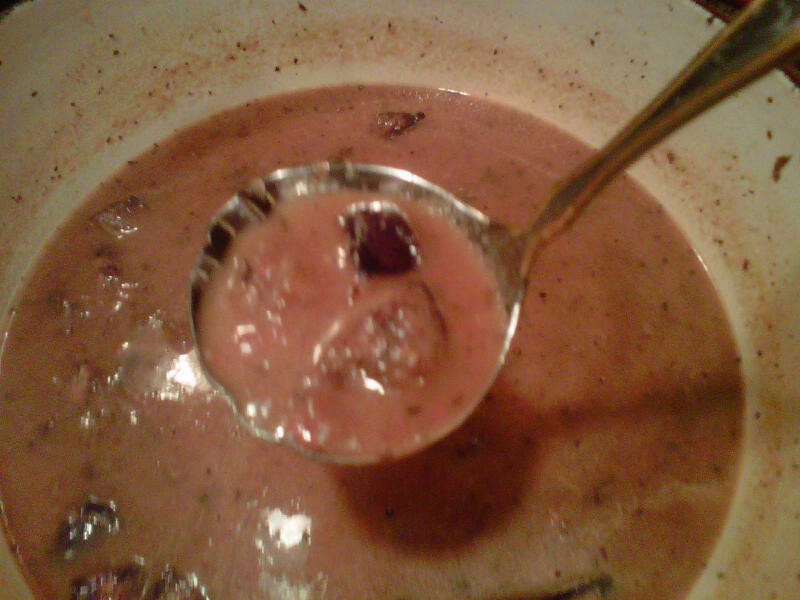 Puree your soup. Because you have left some of the eggplant skin on your soup will have a nice chunky texture. 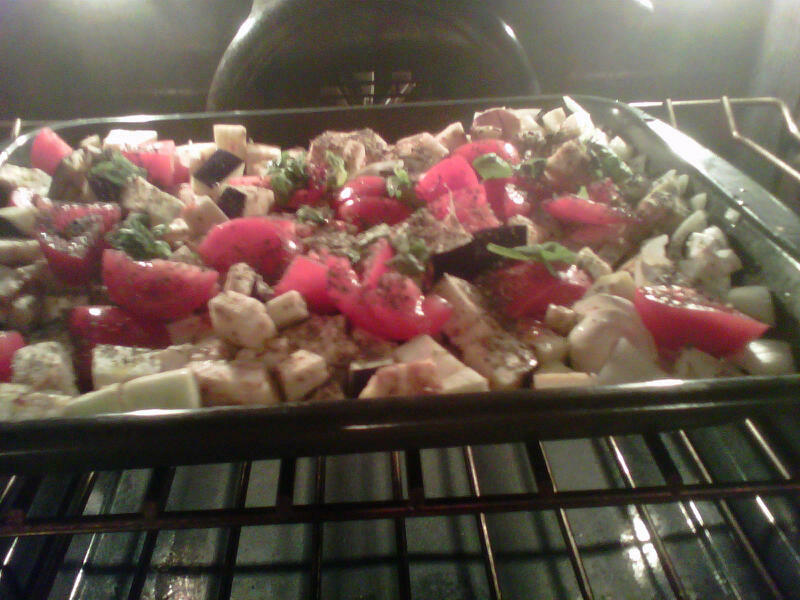 Serve with a basil garnish or a sprinkle of goat cheese . 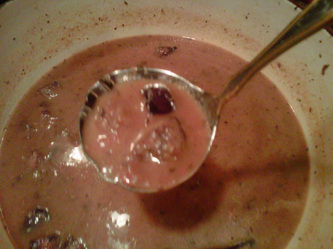 Remember put love in to your soups!